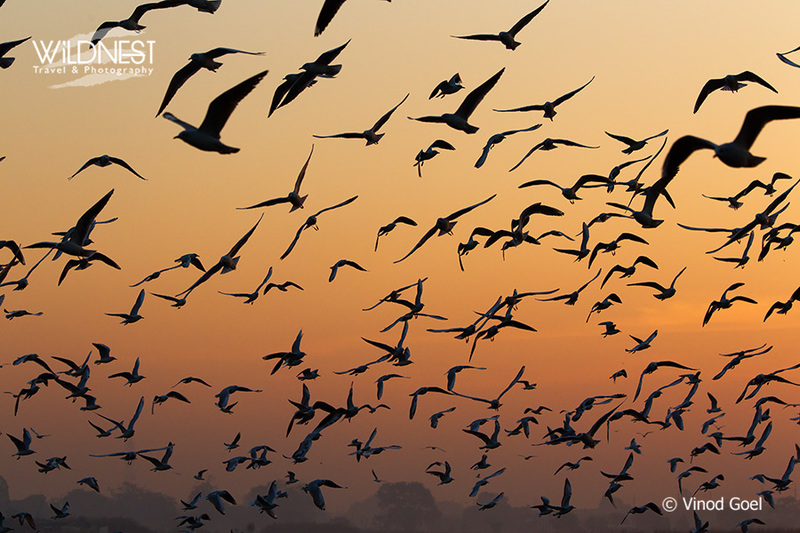 Itinerary: Meet Wildnest expert, visit to Yamuna Ghat to see Gulls through boat safari. Our expert will also take you for a small tour of Yamuna ghat and people settlement around ghat. Charges: Fill the form below to know the prices and complete itinerary. Includes: Boat Safari, Services of Wildnest expert. Suggested items to carry: Camera and/or Binocular, Bird Book, Tripod/Monopod (for photography), Water Bottle. Note: Do not throw anything in the river or at any other places, participants are requested to take back their garbage/leftovers with them. As this trip starts early in the morning, metro is not an option. One can come by their own vehiclesa or by taxi. Wildnest can also arrange taxi for you, if required.